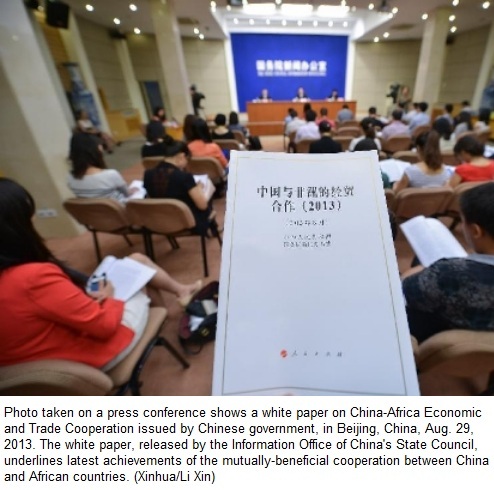 BEIJING– The Chinese government on Thursday issued a white paper on China-Africa Economic and Trade Cooperation, underlining latest achievements of the mutually-beneficial cooperation between China and African countries. 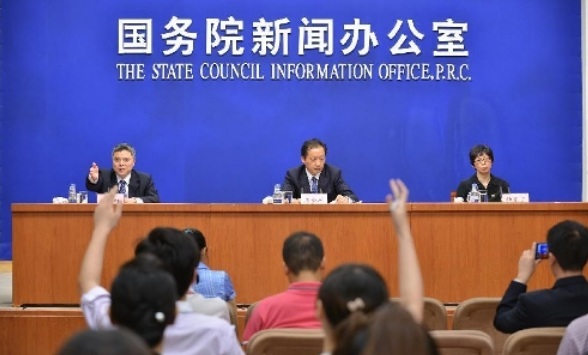 The white paper, released by the Information Office of China’s State Council, introduces facts of trade development, investment expansion, agricultural cooperation, infrastructure construction and other fields of cooperation between China and Africa since 2009. “China-Africa economic and trade development has improved people’s livelihoods and diversified economic development in African countries, and provided strong support for China’s socio-economic development,” the white paper says. The cooperation between China and Africa also contributed to promoting South-South cooperation and balancing global economic development, according to the white paper. Through the joint efforts of China and Africa, economic and trade cooperation is enjoying a more consolidated foundation and better mechanisms than before, with new common interests and growth points constantly emerging, it says. In spite of sluggish global economic recovery in recent years, the trade between China and Africa has maintained the momentum of comparatively rapid growth. 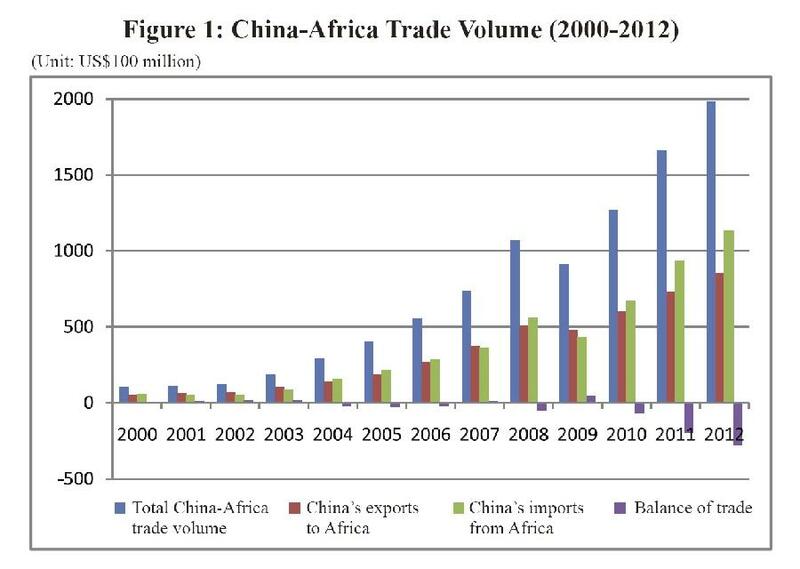 In 2009, China became Africa’s largest trade partner. In the following two years, the scale of bilateral trade expanded rapidly. In 2012, the total volume of China-Africa trade reached 198.49 billion U.S. dollars, a year-on-year growth of 19.3 percent, the paper says. The total bilateral trade volume, China’s exports to Africa and China’s imports from Africa all reached new highs last year. The white paper says that Sino-African bilateral trade enjoys great potential and is significant for the economic development of both sides. China will help African countries improve their customs and commodity inspection facilities, provide support for African countries to promote trade facilitation, and push forward trade growth within Africa, the white paper says. As poor economic foundation and insufficient construction funds have always been factors limiting the development of African countries, Chinese government encourages and supports enterprises and financial institutions to increase investment in Africa. 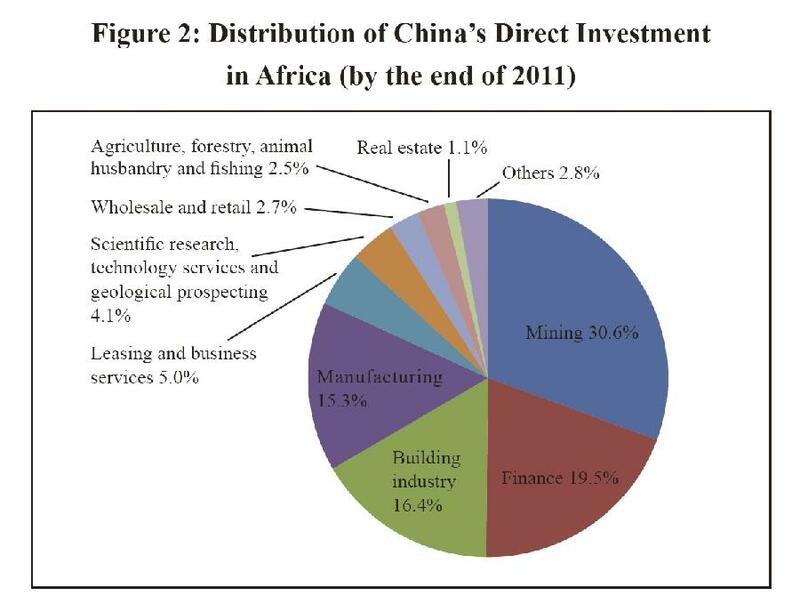 China’s direct investment in African countries increased from 1.44 billion U.S. dollars in 2009 to 2.52 billion U.S. dollars in 2012, representing an annual growth rate of 20.5 percent. At present, over 2,000 Chinese enterprises are investing in more than 50 African countries and regions. Their investment activities have expanded from the fields of agriculture, mining and construction to intensive processing of resource products, manufacturing, financing, logistics and real estate, the white paper says. African enterprises have also been active in making investment in China. By the end of 2012, investment from African countries in China totaled 14.24 billion U.S. dollars, surging 44 percent from 2009. China-Africa investment and financing cooperation has solidified the foundation of Africa’s economic development, increased Africa’s capacity of independent development, improved Africa’s competitiveness in the global economic sphere, and advanced Chinese enterprises’ internationalized development, the white paper says.